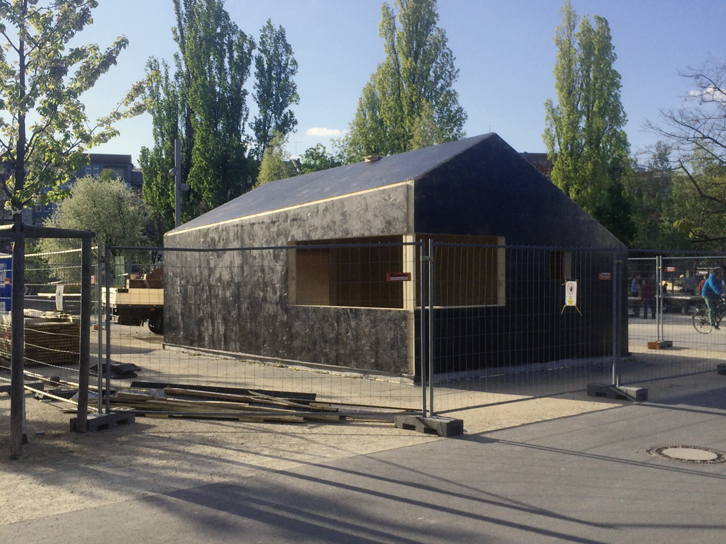 Finally our next kiosk pavillon is being built in Berlin’s buzzling Park am Gleisdreieck. It is situated in the western part of the park at the entrance on Kurfürstenstrasse. Construction will be continuing the next couple of weeks. There will be an official opening ceremony by mid-june.